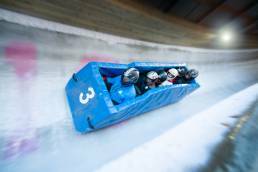 Lillehammer Olympiapark has talented and enthusiastic staff who are on hand to create memorable experiences in our facilities. 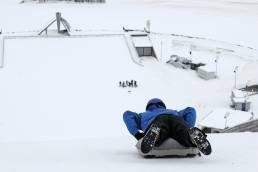 The park consists of Birkebeineren skistadion, Lysgårdsbakkene hopper, Håkons Hall and Lillehammer Olympic bob and toboggan run. 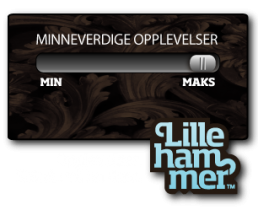 After a wonderful winter in Lillehammer Olympic Bob and Akebane it is now time to look towards the summer. 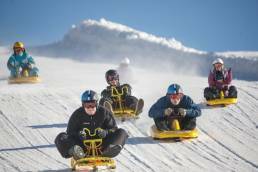 The facility is now closed to tourists and prepared for the summer season, but already in the first weekend in May you can experience speed and excitement with wheelbob. 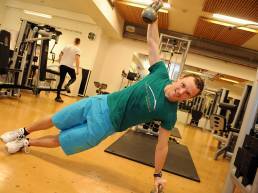 Opening hours for the summer can be found here. 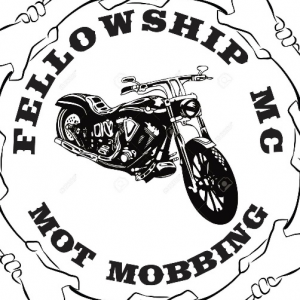 Fellowship Mc Mot Bullying wants, in cooperation with the Olympic Park in Lillehammer, to invite to what we believe can be Norway's largest and strongest event against bullying. 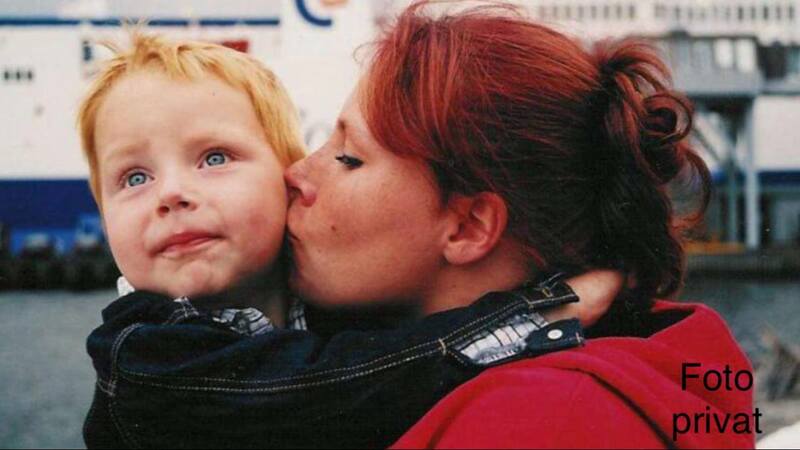 We take this opportunity to mark that it is 5 years since Odin took his life. For Odin, and everyone else who could not do more, we light the Olympic fire and know the seriousness. Bullying concerns us all. Too many have known about the ugly side of bullying, many know it today and even more people know someone who has been or is being exposed. We must continue to fight bullying. And with your help we can shout higher, stand strong together and help more. We fill the stage with appeals and artists, and hope you will be part of this celebration of a society that shows its support, which stands together and strikes a blow to bullying. 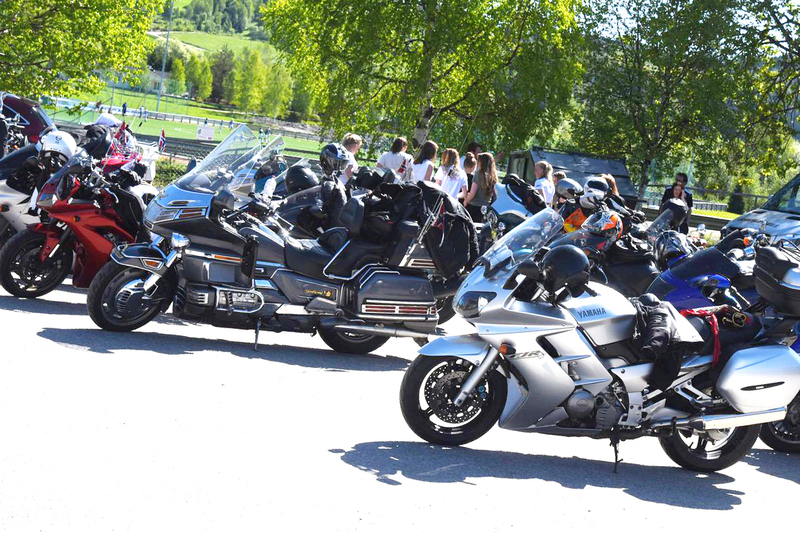 In addition to this, there will be motorcycle card tickets from several places in Norway, and everyone ends up in the Olympic Park. For those who come by bike, it is in the link above where you click. The event is open to everyone. This is an alcohol and non-alcoholic event. Entrance, without MC, is set to 50 and applies for the whole day. 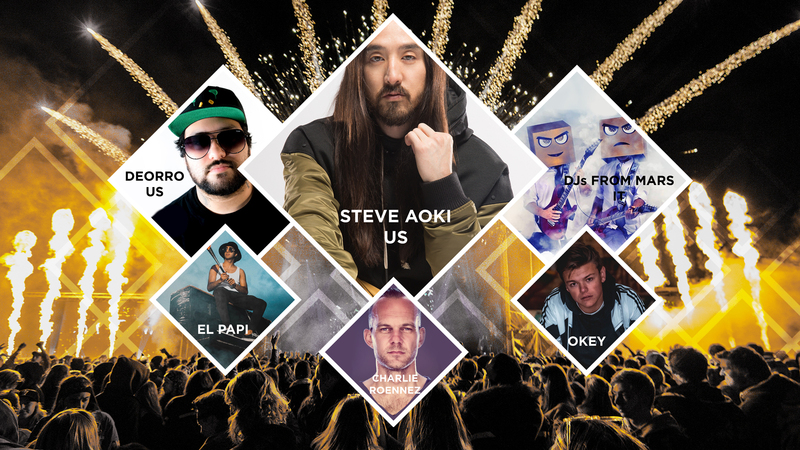 Entrance tickets will be possible to pre-purchase closer to the event date and on the spot. Join us and fill the stadium and help us show that we care. Any surplus will go to the Odin Foundation and their work against bullying. 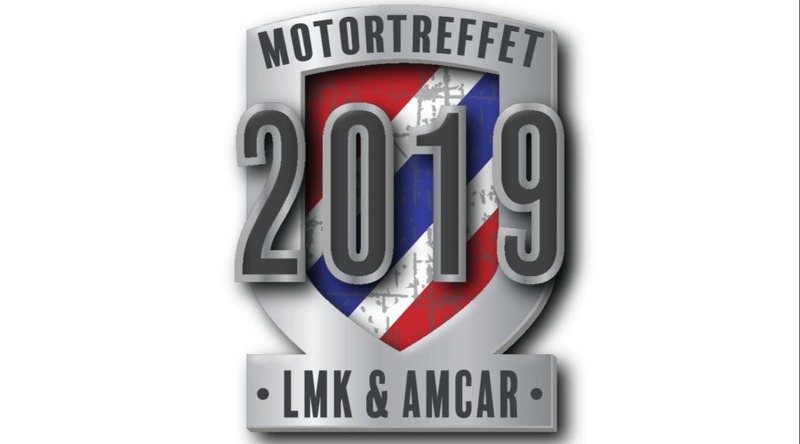 LMK and AMCAR unite forces in 2019! Throughout the Pentecost weekend there will be a packed program for all car enthusiasts. LMK and AMCAR unite forces in 2019! Throughout the Pentecost weekend there will be a packed program for all car enthusiasts. live music, surprises and reunion with key people from the union's history. most spectacular and comprehensive vehicle arrangement for motor history and hobby vehicles. Sign up for your team! 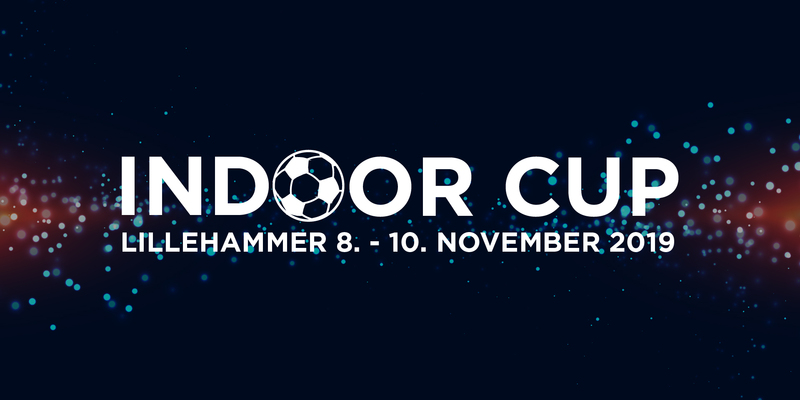 We are pleased to invite another edition of the Indoor Cup at Lillehammer! The cup is arranged by the Olympic Park Lillehammer and Hedmark and Oppland Bedriftsidrettskrets! Traditionally, the cup is held in Håkons Hall in Lillehammer, the weekend 8. November. The Cup is based on the same concept as in previous years, with a focus on football, show, party and fun! 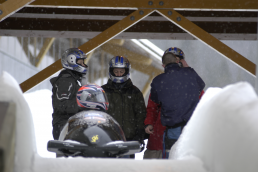 We have packages of activities suitable for every occasion both for friends and team building for businesses. Our skilled staff tailors large corporate events in collaboration with our partners where memorable experiences are in focus.